Schauplatz (German for ‘arena’, ‘locale’ or ‘location’) has been, since February 2006, my means of publication for everything I read, hear, see and take pictures of. There are now more than a hundred posts on photography. 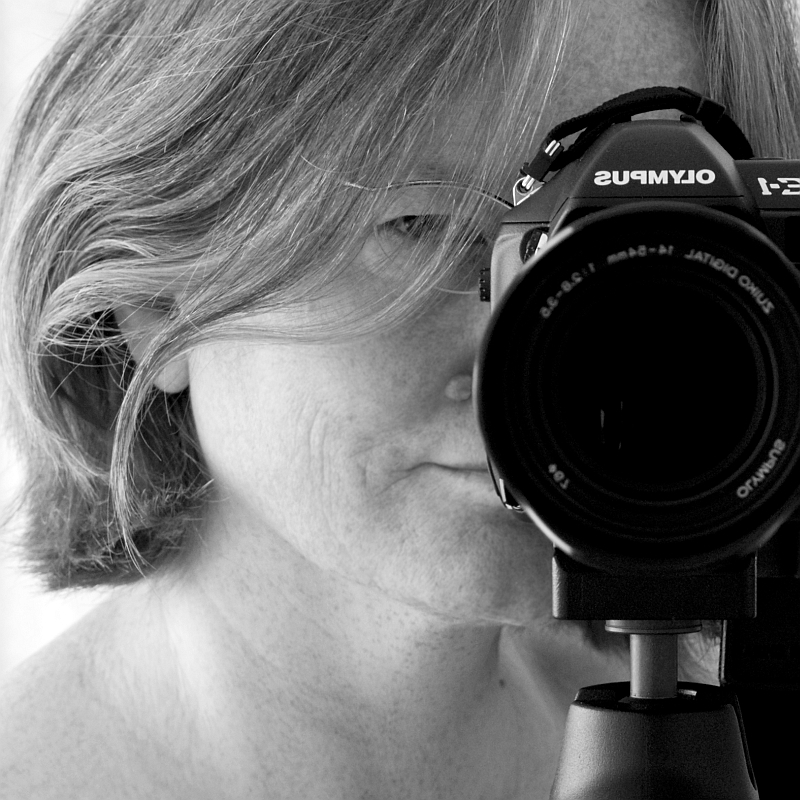 My thoughts on photography are mostly non-technical. They are concerned with issues like perception, composition and art. 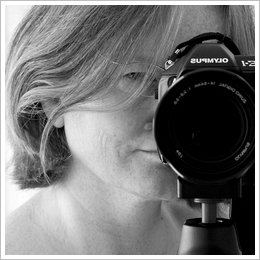 My various photographic profiles on-line are listed under Portfolio. I like lively discussions with you – why not start at the beginning? Enjoy! Please respect copyright on all contents, text or images, of this site. If you would like to use something, please ask! © Claudia Brusdeylins 2006-2015.